Cheap to run. Five star Euro NCAP rating. Clear and simple dash layout. Facelifted with improved engine range from spring 2012. No Cupra version in the five-door. Wind noise at higher speeds. Starting to feel dated inside. 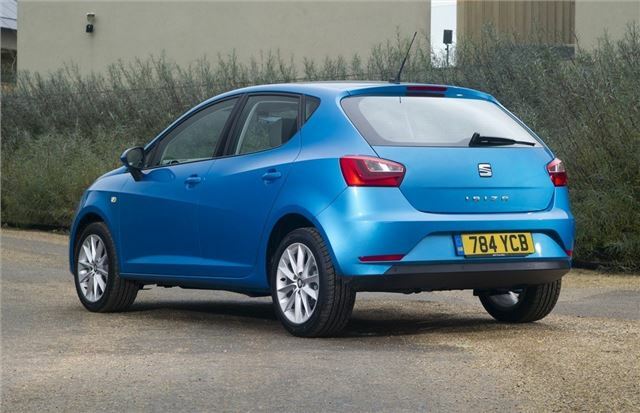 SEAT has divvied up the Ibiza range into three distinct line-ups, with the three-door SC as a coupe-like model and the ST as the estate holdall. 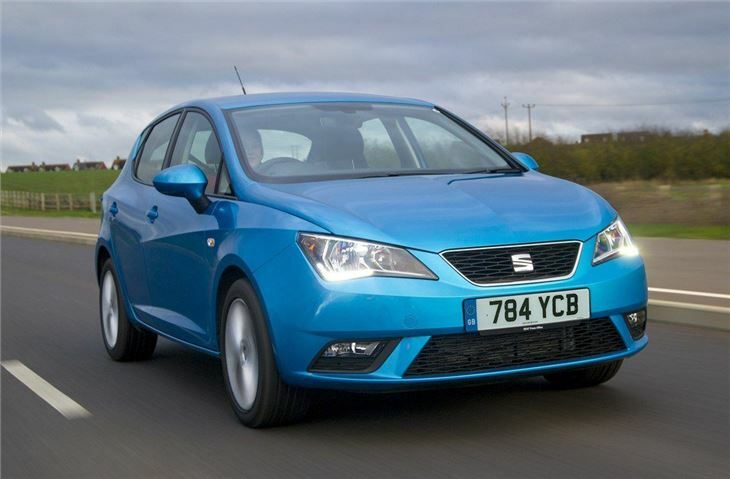 The five-door hatch is the mainstay of the range, taking on the likes of the Ford Fiesta and Vauxhall Corsa. 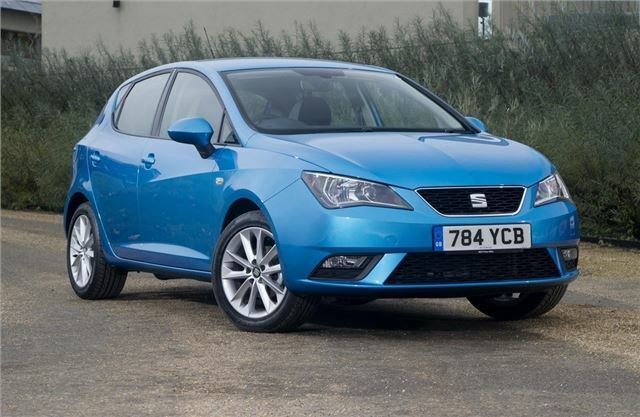 While the Ibiza’s sales figures are not quite in the same league as these two Titans of the small car market, it is the best selling model in the SEAT range. It’s easy to see why when you consider you get the underpinnings of a Volkswagen Polo at a keener price. 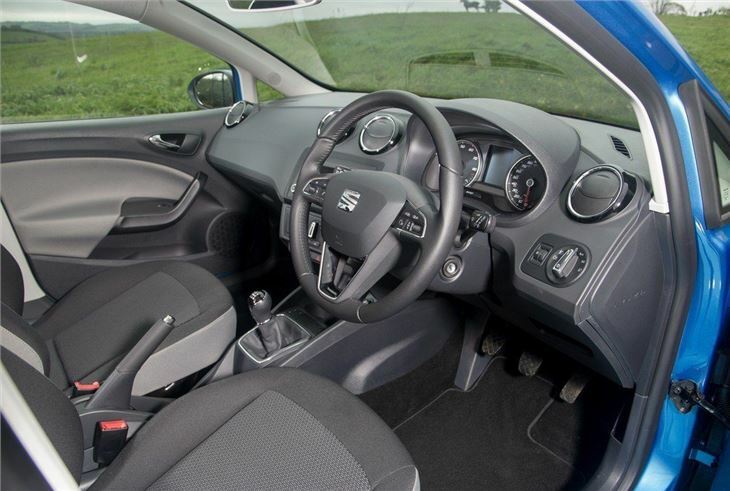 The Ibiza is also well equipped and has some of the lowest running costs in its sector, especially if you opt for the Ecomotive model that delivers 92g/km CO2 emissions and 80.7mpg combined economy. As well as its financial appeal, the Ibiza scores with its crisp styling that helps it stand out from the crowd in a busy car park. 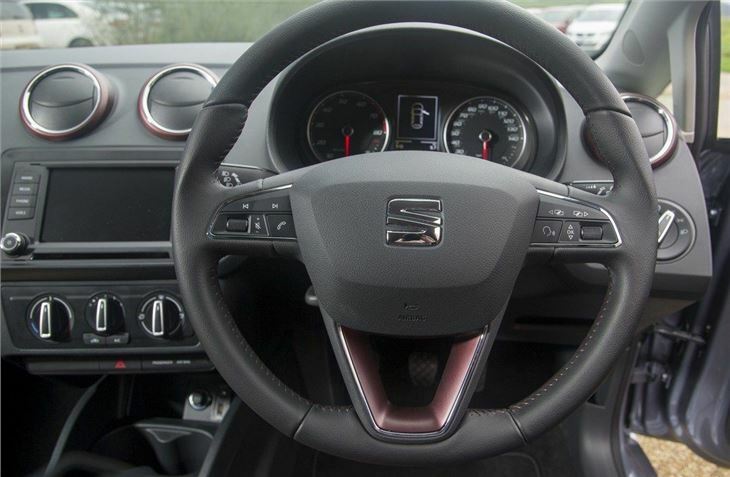 SEAT is also not shy when it comes to offering diversity in the trim line-up, though the five-door model foregoes the most rapid Cupra edition. This is not such a hardship when you step inside the Ibiza and take in the clean lines and style of its cabin. It’s a good place to spend any journey, though those travelling in the back may find space a little cramped. 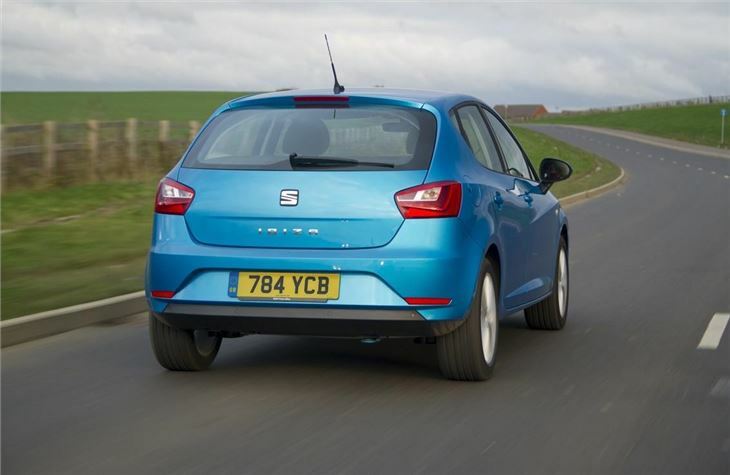 Even so, the SEAT Ibiza is a handsome and able hatch with a wide choice of engines, trims and well judged pricing that should see it on most buyers shortlists. 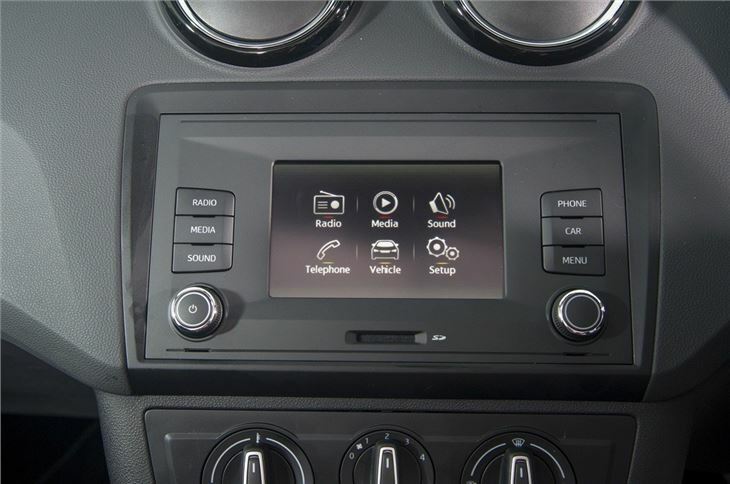 SEAT launched the revised Ibiza in mid-2012 and it's available with SEAT's new Portable Media System with a touchscreen display which includes a navigation system, an on-board computer and Bluetooth. It is fully integrated with the Ibiza's electronics and is also removable for using on the move. Great car cheap to run. Slightly dissapointed compared to my previous car!